All About the Infinite Spring Gloves! I have classified these Fingerless Gloves as an Intermediate level Crochet Pattern, appropriate for those comfortable with more complex stitches. 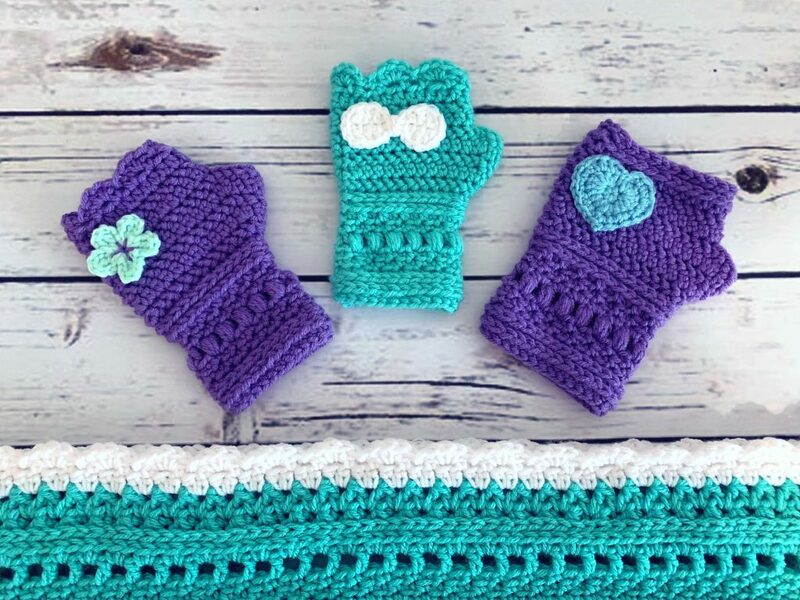 The pattern utilizes some more advanced stitch techniques including herringbone half double crochet, extended single crochet, puff stitches, and crochet in the third loop. 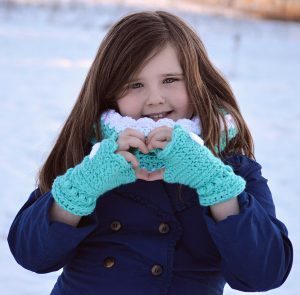 The Infinite Spring Gloves were designed to be created with Red Heart with Love Yarn from Red Heart, and works up beautifully in their array of colors! You could easily substitute a similar worsted weight yarn with very nice results too! Need some help with the stitches? I provide photo tutorials within the pattern to help you with the included techniques and more! I am always happy to help you with any questions you may have! Don’t crochet yet? 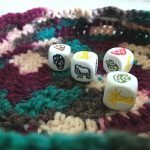 I’d love to help you Learn to Crochet with my fun Crochet Tutorials! Infinite Spring Gloves made by my Testers! 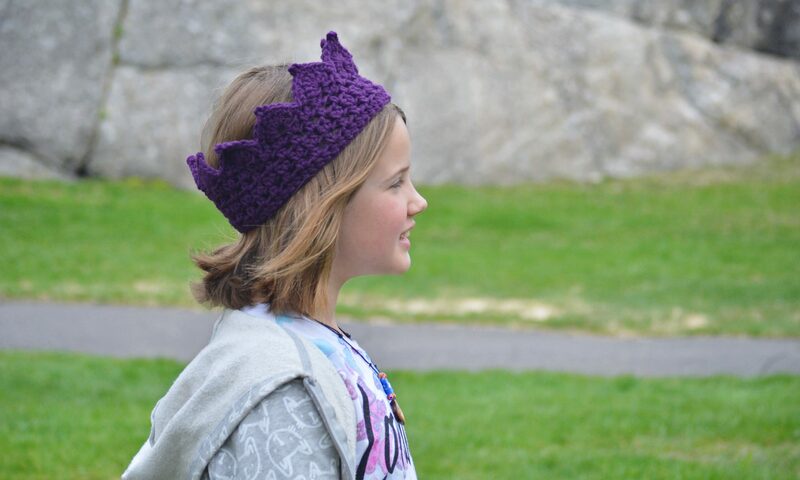 It was so much fun to see all the gorgeous colors my amazing pattern testers selected! 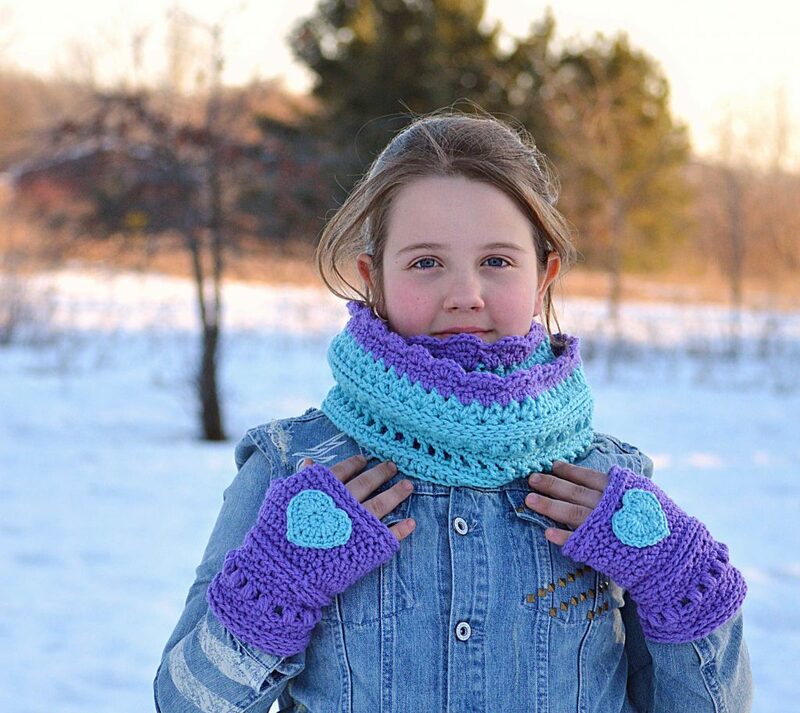 My testers always do such an amazing job, and the Infinite Spring Gloves are no exception! I absolutely love getting to see what all of you create using my designs! A big thank you to all of my pattern testers for their assistance, feedback, and for sharing their beautiful work! I could not bring you as high in quality, easy to follow patterns without them! 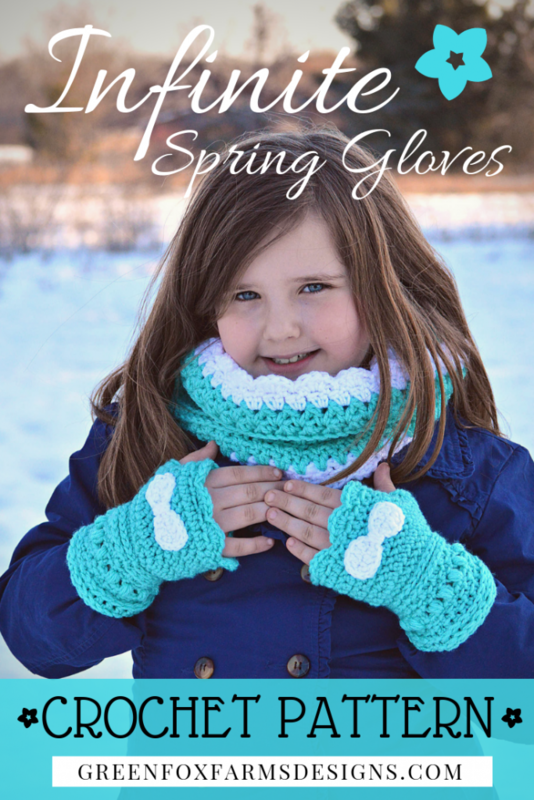 Check out these beautiful Infinite Spring Gloves made by my pattern testers!! 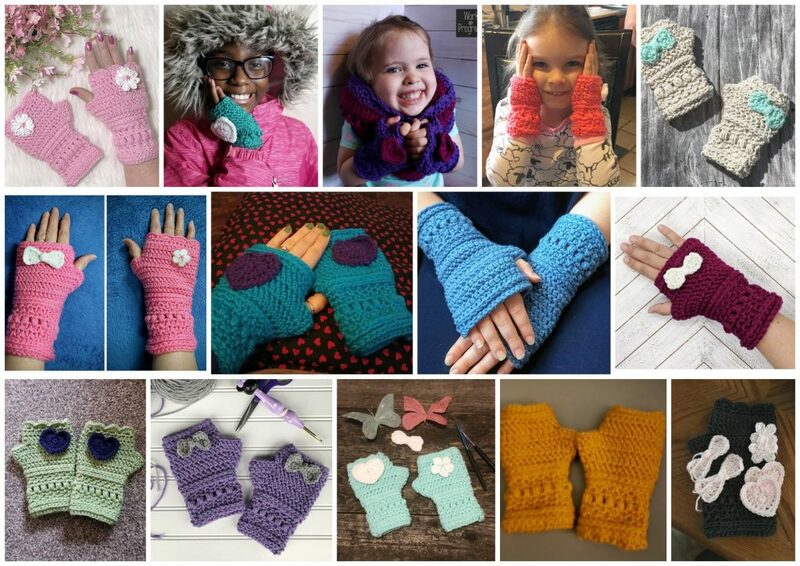 Click the Buy NOW button below to purchase my Infinite Spring Fingerless Gloves Pattern directly! 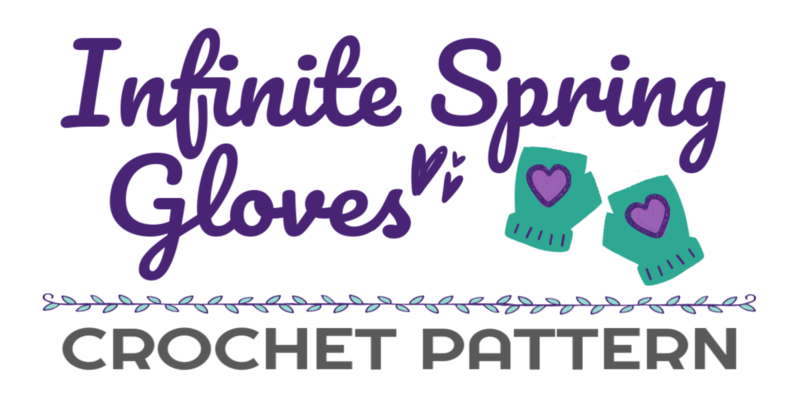 Infinite Spring Pattern Collection Giveaway! 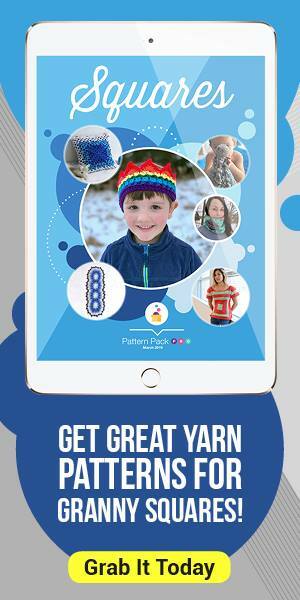 Check out the March 2019 Issue of Pattern Pack Pro featuring a Gorgeous Granny Stitch Pattern by yours truly! 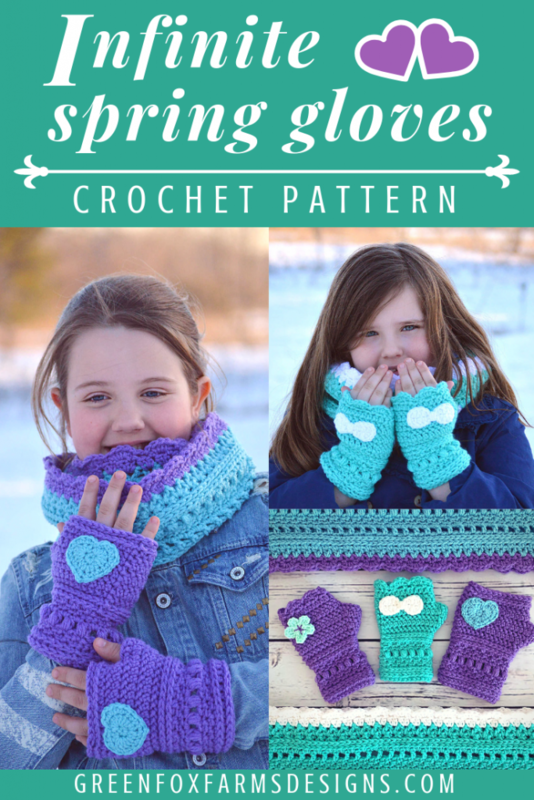 Pick up a copy of this elegant and fun Crochet Pattern and share some Infinite Spring with someone you love! I highly recommend Red Heart with Love Yarn for this pattern! Don’t crochet? 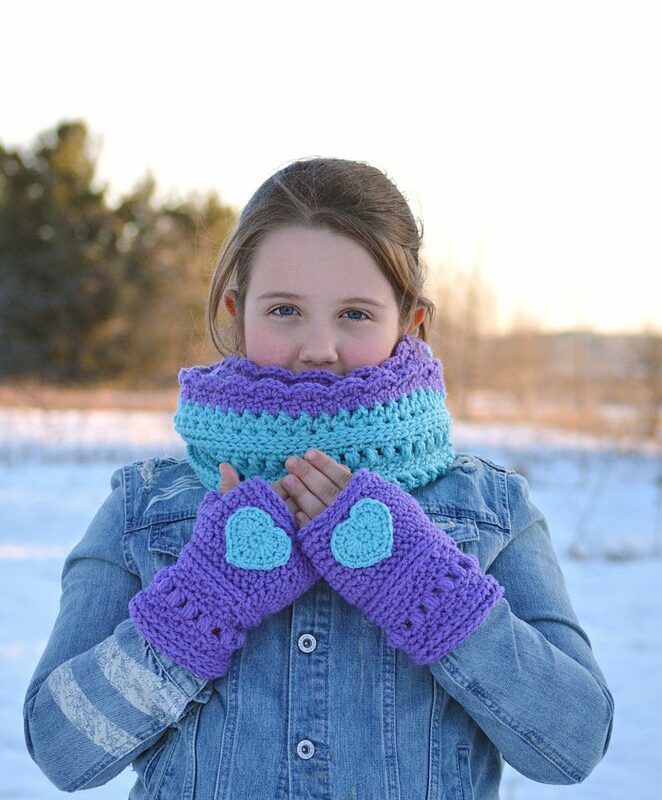 I would love to make a pair of Infinite Spring Fingerless Gloves just for you! 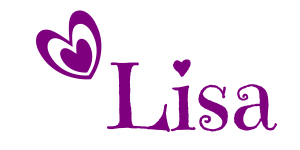 Send me a message to order or check out all that is available in my Etsy shop. 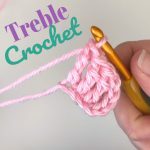 Better yet, I would love to help you Learn to Crochet with my fun Crochet Tutorials! Please share your Infinite Spring Gloves! That’s it! 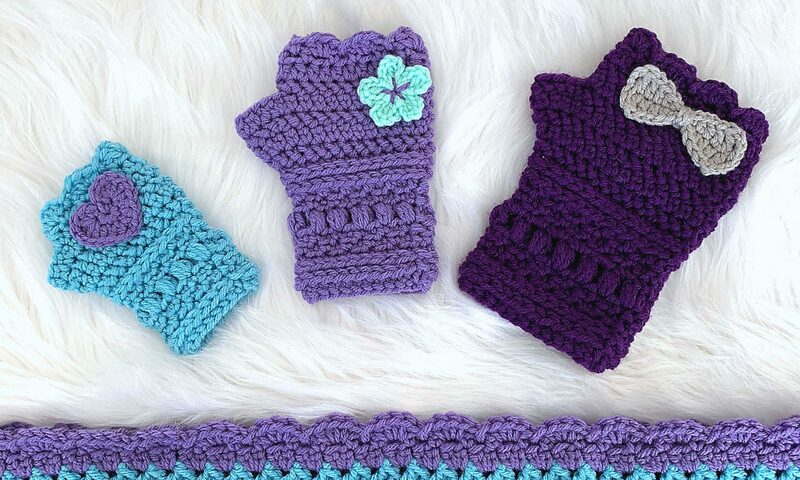 I super excited to see your Infinite Spring Fingerless Gloves!! 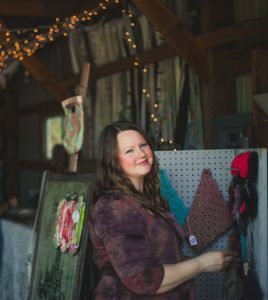 Please share your finished creations on Ravelry and social media! Make sure to tag me in your photos so I can see what you’ve made! 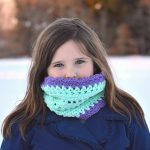 If you enjoyed this pattern and my Free Crochet Patterns (<– click the link to see those! 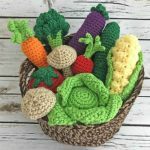 ), I would love if you would my Blog Post with your crochet friends and subscribe to my newsletter! You can use the social media buttons below to share! I greatly appreciate your support! You can always feel free t0 contact me with any questions you may have too, I am happy to help! 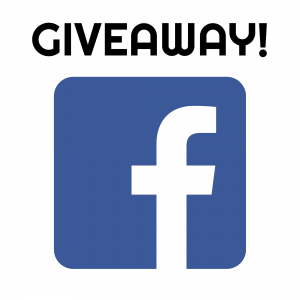 Please note: This post contains affiliate links. These allow me to make a small commission from any purchase you may make, but do not affect the price you pay in any way. They do allow me to continue to bring you more patterns and great FREE content like these! Thanks for your support!